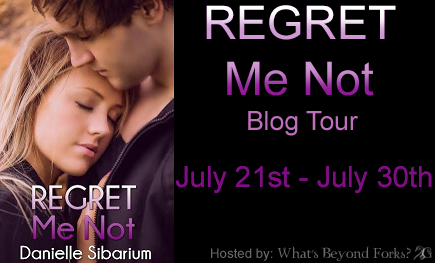 Regret me not is not your typical boy meets girl love story. This story touches real life issues which people can relate to. 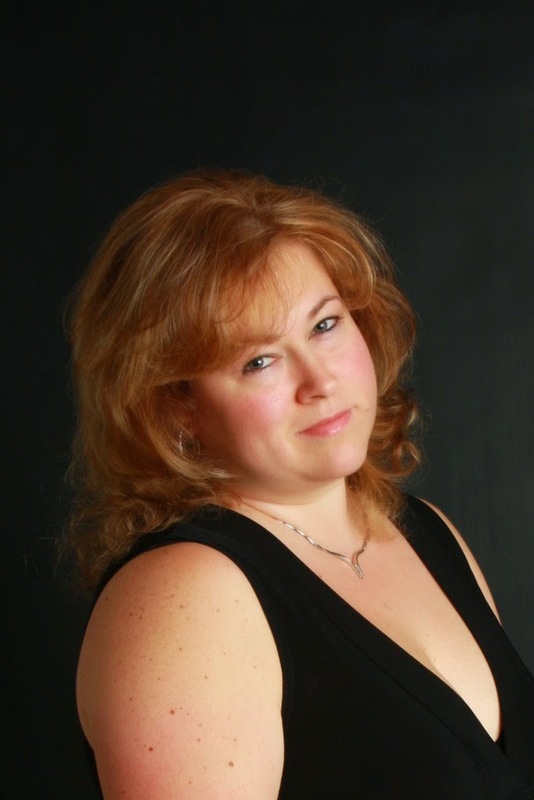 This story is about love, forgiveness, definitely heartfelt and Hope. I had so many emotions running through me, Tear jerker. The relationship between Brayden and Kenzie is beautiful. Mackenzie is a shy loner who's happy to stay that way especially after her family have suffered because of her sister Jessica. Mackenize tries to do everything perfect. From the day Kenzie met Brayden he was her rock, He helped her when everyone else was more concerned about Jessica. I think everyone can relate to Kenzie's insecurities. I loved how Brayden didn't care what everyone was saying,my heart broke for him or should I say both of them on more than one occasion. I loved how Jessica turned her life around, she deserves some happiness. You will need a box on tissues with this book!! Thank you so much taking the time to read and review Regret Me Not!